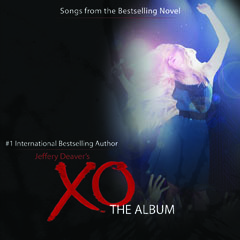 Clay Stafford is delighted to announce “XO The Album,” a country/pop music collaboration between bestselling literary authors Jeffery Deaver and himself upon Deaver’s upcoming book, “XO”. The story centers around a young country/pop star who encounters a stalker along the way. 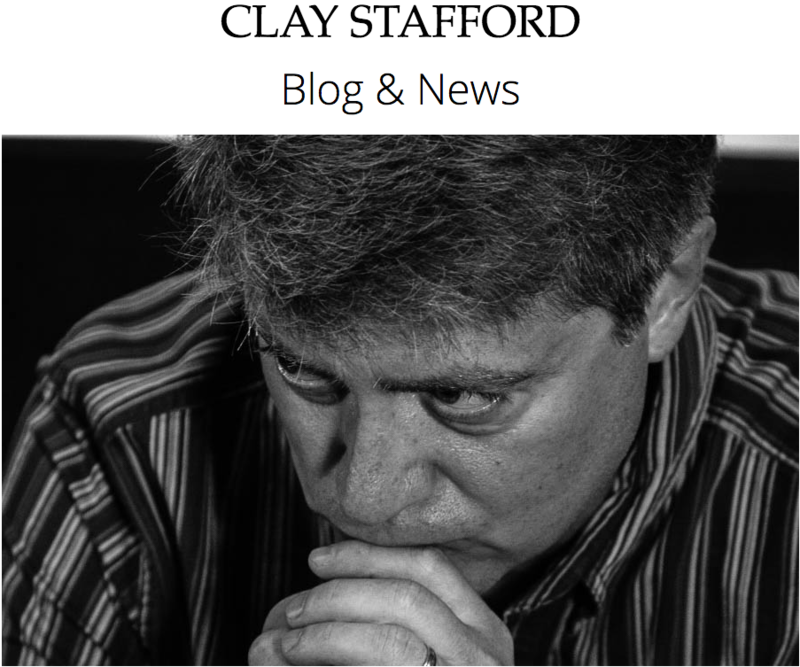 The music on the album is co-written and produced by Clay. The complete album was released internationally for download on May 29, 2012. Physical CDs were released June 12, 2012 in conjunction with the release of the novel. For more information, check out our “XO The Album” website.